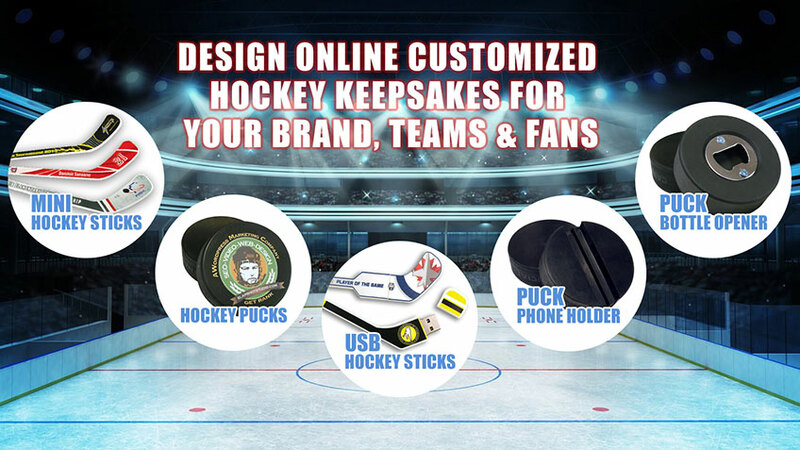 Happy Hockey offers its customers an integrated online custom design of many products such as customized mini hockey sticks, custom designed printed pucks, hockey USB sticks, and more. Happy Hockey uses digital technology to print directly on these products (no labels!). 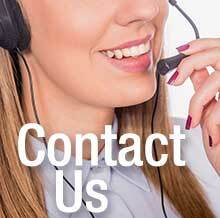 Our products are printed in our Canadian facilities with high quality, fast turnaround and reliable delivery.